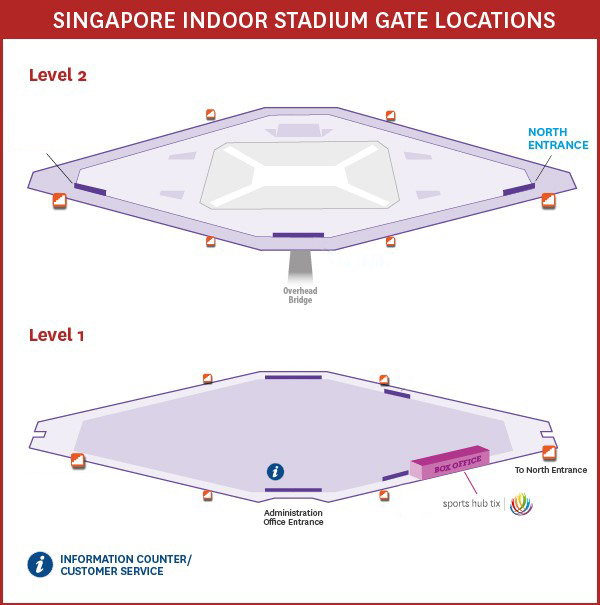 Here's your event guide for Singapore Badminton Open 2019! Are you ready to catch some of the World's top badminton shuttlers at the Singapore Badminton Open 2019? Here's what you need to know for a smooth experience! 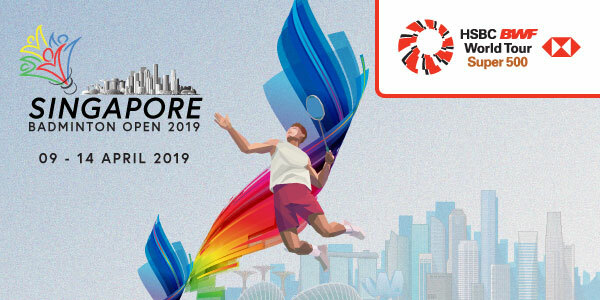 For the latest updates, please visit the Singapore Badminton Open 2019 website. There will be security checks at the entrance. 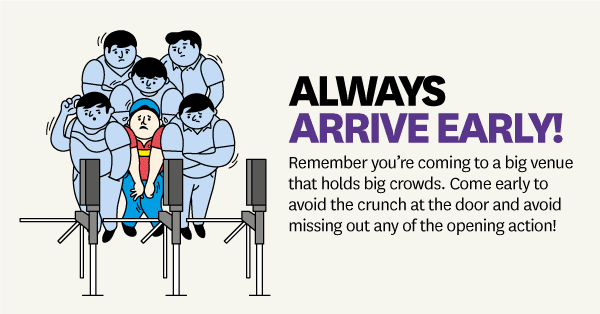 For quick clearance, please travel light and bring only what you need. Bags exceeding 35cm x 20cm x 30cm will not be allowed into the venue.